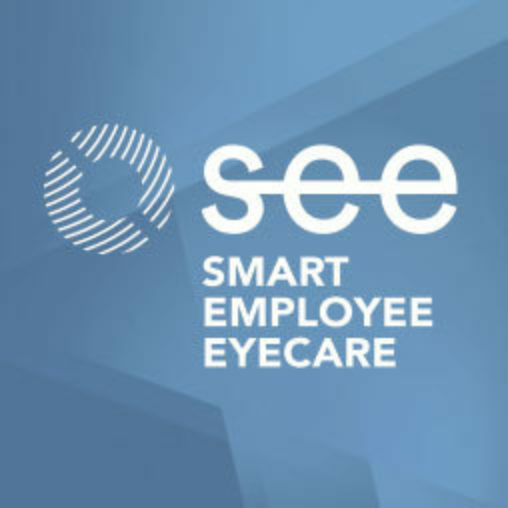 From time to time we all feel like our eyes can get dry and tired, but if you eyes are regularly feeling red, sore and uncomfortable, you might be suffering from dry eye syndrome. 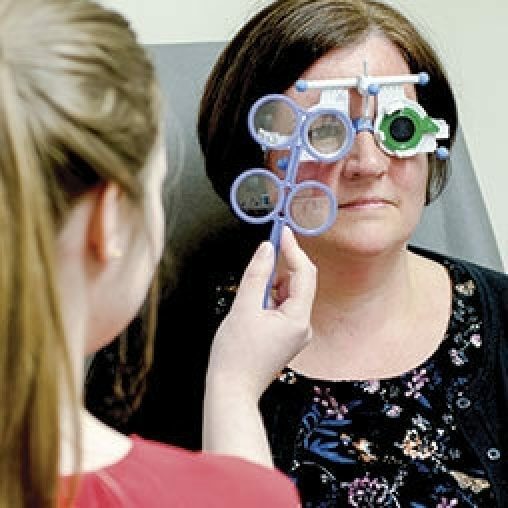 Available within our Aberdeen Belmont Street practice, the Dry Eye Clinic is a specialist eye care service to diagnose and manage ocular surface disease, relieving dry eye symptoms and preventing long-term complications. Dry eye is a common condition that occurs when your tears evaporate at a faster rate than usual, or if your eyes are unable to produce an adequate number of tears. Tears don’t just flow when you are feeling upset, they should always be there to constantly lubricate your eyes. You can also have dry eyes despite tears flowing down your cheeks – if the tears are of poor quality they stay on the surface of your eyes. You start to produce fewer tears and your eyelids are less effective at spreading the tears across the surface of your eyes as you start to get older. 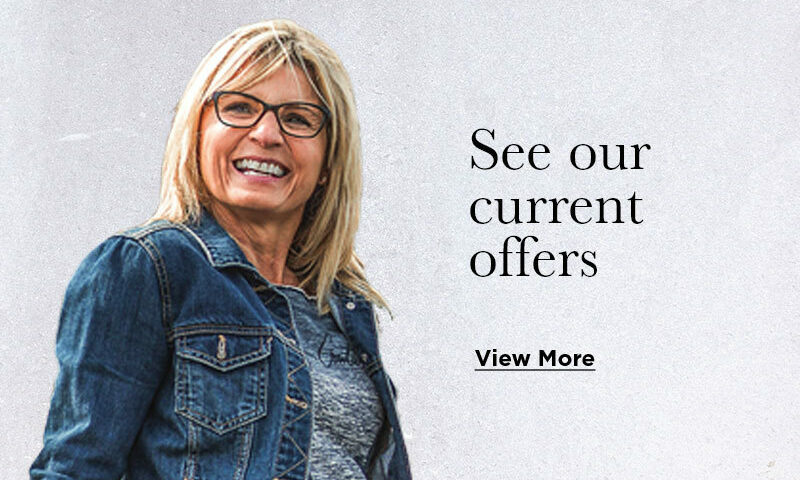 About 33% of over 65’s experience problems with dry eyes. 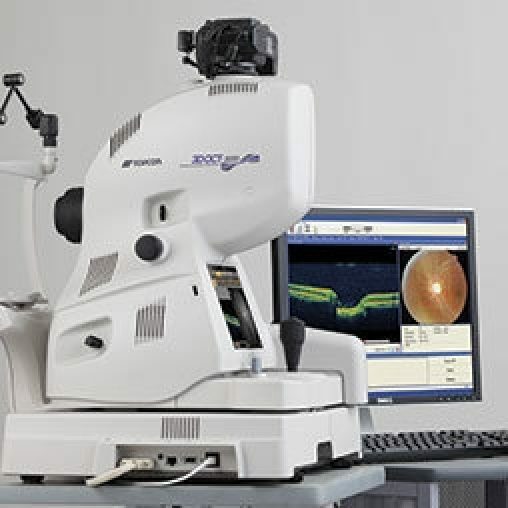 However dry eye has become more common in younger people because of excessive screen use. When we are staring at a screen we blink less frequently, less fully and at a slower rate, so our tears evaporate and are not spread evenly over the eye. If you have dry, itchy, red or watery eyes you may be suffering from dry eye syndrome. 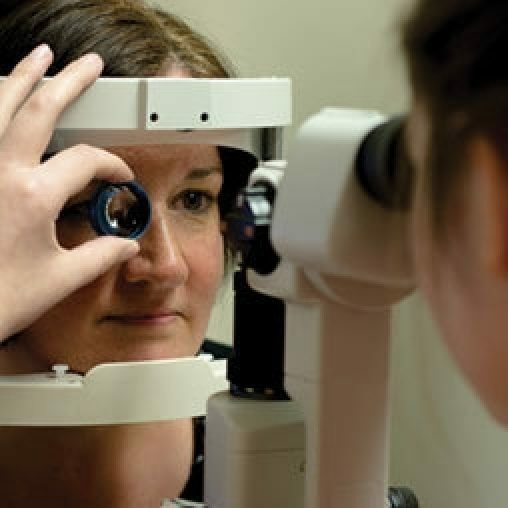 At our specialist Aberdeen Belmont Street Dry Eye Clinic we can diagnose and treat dry eyes by thoroughly discussing your symptoms and carrying out an assessment of your eye. Side effects of some medicine, such as antihistamines , antidepressants and diuretics. Prolonged reading, writing or screen work without breaks.